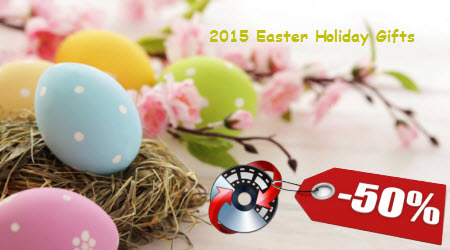 Why choose Pavtube iMedia Converter for Mac as 2015 Easter Crazy Discount? Maybe you’ve downloaded a lot of Easter movies on your computer or bought some Blu-ray/DVD movies for the upcoming Easter celebrating, to choose your favorite ones and play them for the guests, Pavtube iMedia Converter for Mac is a great helper. (Read review) It is an all-inclusive Mac toolbox with the ability of backing up BD/DVD, ripping BD/DVD and converting videos to almost all video and audio formats easily and quickly on Mac OS X for your multimedia devices and media players. 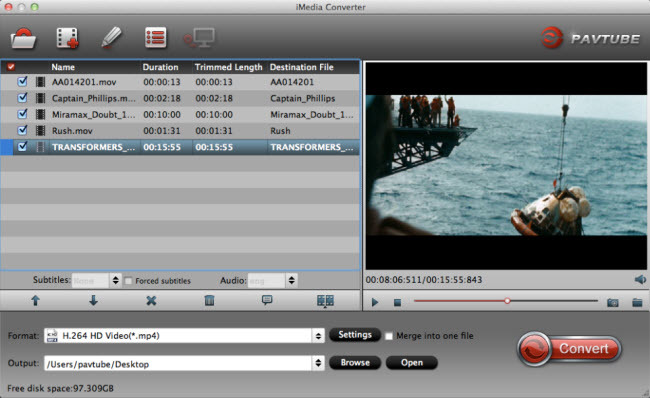 If you are interested, take the time to nab iMedia Converter for Mac with half price before the expiration date! Is that all? Of course Not! You can also could get a 50% discount for Pavtube ByteCopy for Mac during Easter Sunday Sale. If your friends who are interested in other Pavtube programs, free to join us in Pavtube fans page on Facebook and get greater discount here.